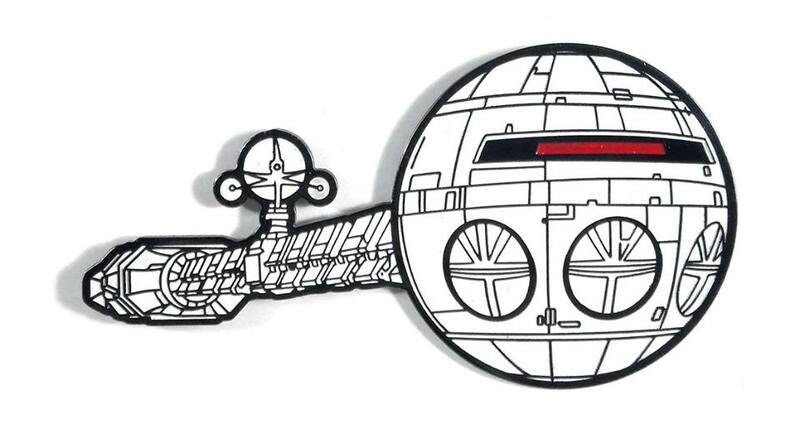 Exclusive from Moebius Models that was available only at the 2018 San Diego Comic Con. 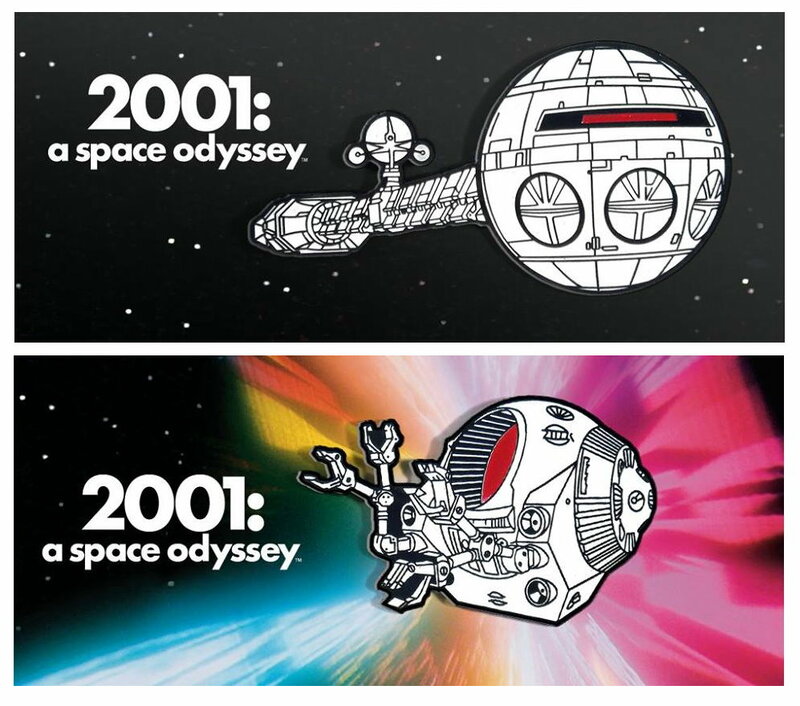 This is a set of two pins from 2001: A Space Odyssey. 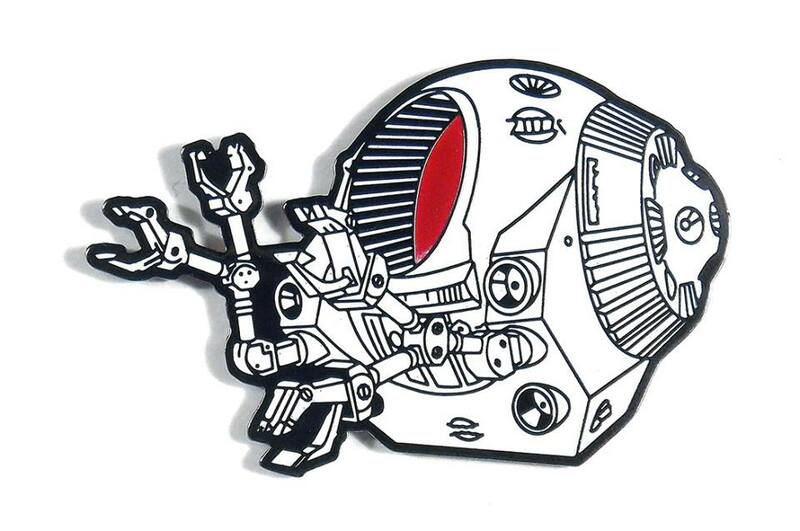 The first pin features the Discovery, and the second is the EVA Pod. We have a very limited number of these.